Last night http://www.lookbeforeyoulease.org crossed over 10,000 “hits”. This is great news,being that the site is less than 6 months old. We thank you for your support of Look Before You Lease and for sharing links, articles and our toolkit with your friends and family. 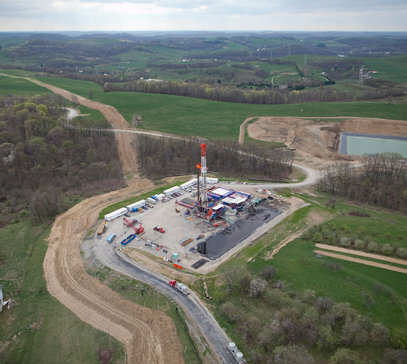 We are also grateful that so many landowners in Ohio, and elsewhere (we have distributed toolkits to landowners, attorney’s, and community leaders in 6 states) are choosing to do research and learn about shale development and leasing issues before deciding whether to lease their property. We will keep on keeping on, but for now we just wanted to say Thank You!